The training videos, featuring Giancarlo Esposito's Gus Fring, will appear weekly throughout Better Call Saul's third season. The return of Gus Fring, one of Breaking Bad’s most memorable villains, and his Los Pollos Hermanos fast-food chain in the upcoming third season of Better Call Saul is the gift that keeps on giving for AMC’s marketing and ad sales team. Since January, the network has been teasing the addition of Fring, played by Giancarlo Esposito, to the Breaking Bad prequel (Season 3 premieres on April 10). 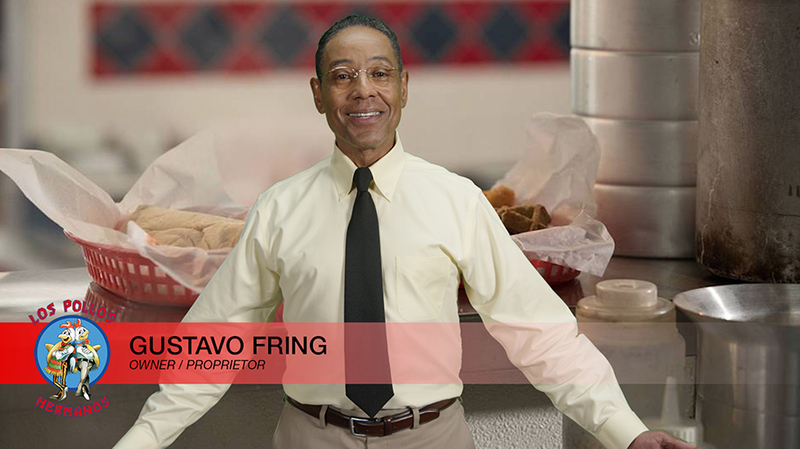 In January, AMC announced the character’s return via a faux ad for Los Pollos Hermanos (the spot, which actually aired in Albuquerque, N.M., where Saul and Breaking Bad are filmed and set, was conceived by Esposito himself). More recently, the network built a pop-up Los Pollos Hermanos restaurant at SXSW. The restaurant surfaced again in L.A. last week and will appear next week in New York. Now AMC has enlisted its longtime Saul partner, Acura, to sponsor a weekly series of webisodes featuring Fring, who introduces animated management training videos for Los Pollos Hermanos workers. They are part of AMC’s expanded partnership this season with Acura, which has been a sponsor of the show since before its Season 1. 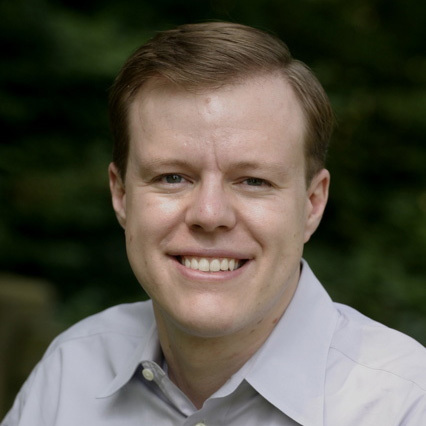 “They’re fans as well, which makes the process so much easier,” said Scott Collins, president, advertising sales, AMC Networks. While the Fring videos will likely attract the most fan attention, the true centerpiece of Acura’s partnership this year is its weekly branded content webisodes, which feature the return of the mysterious driver character from Acura’s previous sponsorships of the show. The driver character is back for 10 spots, which will air during each episode and feature the Acura NSX. The spots will direct fans to play in a bingo trivia game on the show’s digital and show platforms, which will culminate at the end of the season in the release of a three-minute video featuring beloved Saul characters from earlier in the show’s run. The videos, which were created with Saul’s production and writing team, feature Easter eggs for both Better Call Saul and Breaking Bad. “That was particularly important to Acura as they partnered with us; we don’t want to violate any authenticity [around the show],” said Melissa Wasserman, svp, client solutions and integrated marketing, AMC. The ambiguous driver character “feels like he belongs in the environment of that world, but you’re just not sure what time or space that he’s actually traveling in or what his intent is,” said Wasserman. Last season, the driver appeared in a custom Acura spot for Saul’s Season 2 premiere, kicking off a Twitter sweepstakes in which viewers could win a trip to Talking Saul at the end of the season. He was first spotted in a video to help launch Season 1, which showed him driving in the desert, a reference to the show’s Season 1 key art.